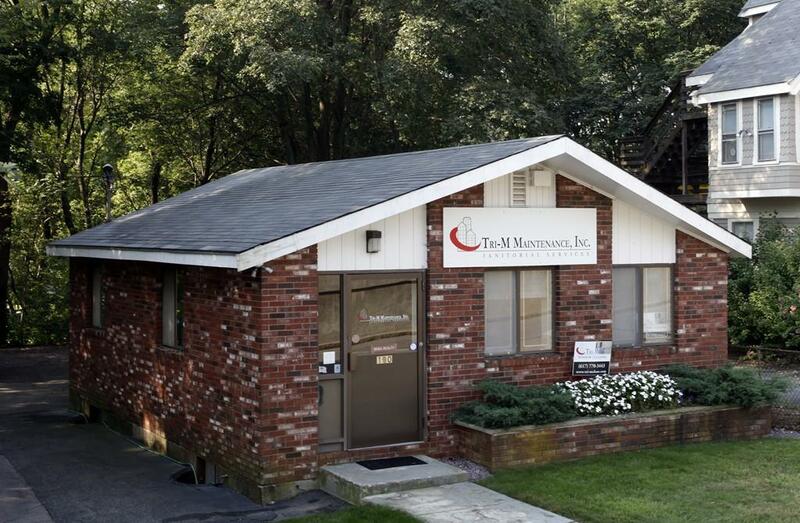 Free standing office/flex building minutes from Quincy Center. Two offices plus bullpen/reception area on first floor with storage, additional offices, and bathroom underneath. Excellent building for a contractor or service industry company looking to buy in Quincy. Off-street parking for 4+ cars. Listing courtesy of Bill Kingdon of Ellis Realty Advisors. Listing provided courtesy of Bill Kingdon of Ellis Realty Advisors.